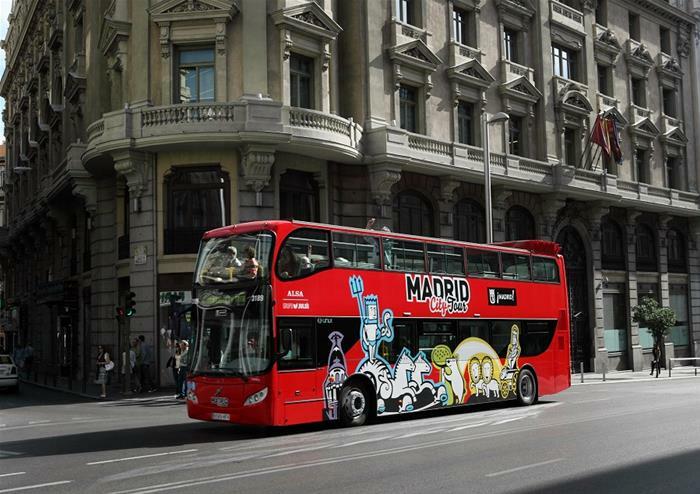 Fall head over heels for the city of Madrid with this exciting hop-on hop-off bus tour through the capital. 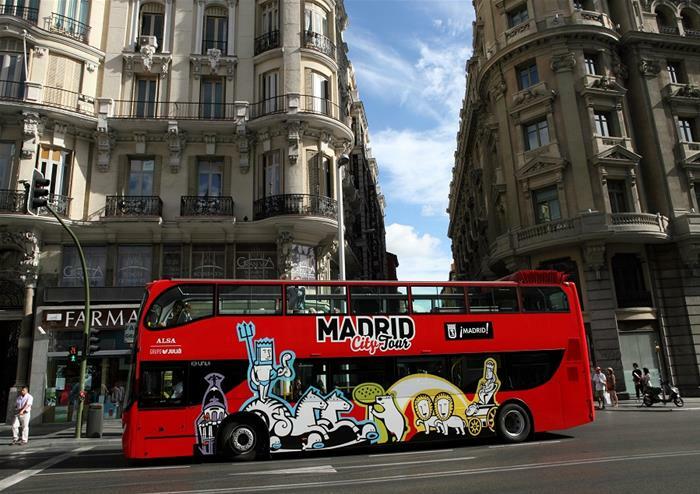 Taking you to Madrid’s most famous locations, you can take your time discovering its rich history with one whole day of unlimited hop-on hop-off fun to be had! 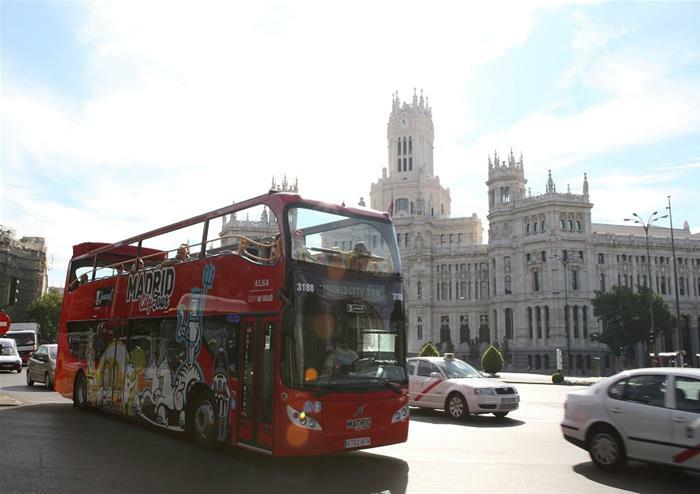 Choose to explore the Spanish capital on 2 different routes taking you through the heart of Madrid. Discover Plaza Mayor and soak in sights of Arco de Cuchilleros, Case de la Panadería and the Statue of Felipe III. If you want to soak in the culture of the city, hop-off at the many museums that the capital has to offer. Dropping you to the doorstep of Museo del Prado, Museo Thyssen, Museo Reina Sofia and many more, you will be spoilt for choice! 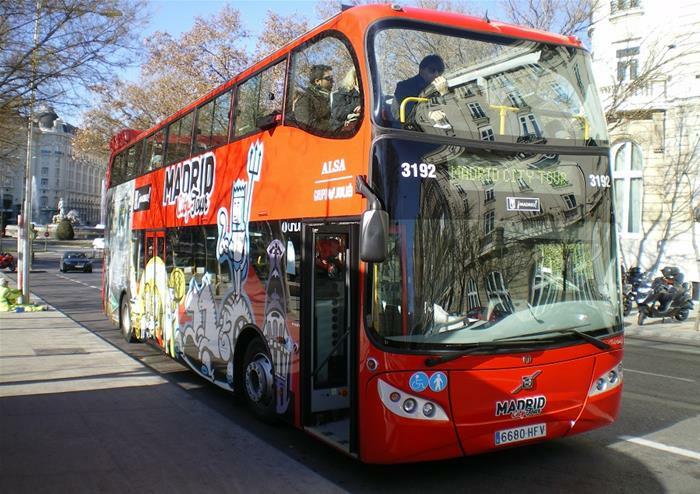 Onboard audio commentary gives you a fascinating insight into the history of Madrid, alongside interesting facts and stories on the modern-day city. Available in 14 different languages and offered throughout your bus tour, it’s the perfect accompaniment to your adventures through the capital.